“My Castle” is a brand new area that players can visit in-between story missions. 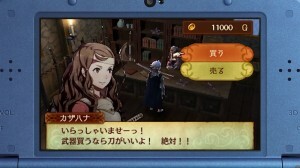 It is a castle town that serves as the player’s base of operations, as well as a central hub for character interactions. Players can use My Castle in all campaigns, but depending on the campaign, there are some differences, such as the buildings and landscape designs that are available. Within My Castle, it is possible to freely roam around the map, like in a traditional RPG. 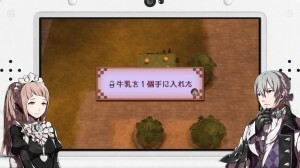 While doing so, players may interact with their comrades, buildings and other objects that occupy the castle town. Standing at the back of My Castle (towards the north) is the player’s helpful assistant. If playing as a male Avatar, this helper is Felicia by default; otherwise it’s Jakob. 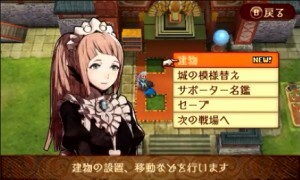 By speaking to the assistant, players can construct or Level Up buildings, as well as change various My Castle settings, such as its landscape and appearance, music, name and even the assistant. At the beginning, My Castle is mostly empty–and it’s up to the player to decide how to develop it. 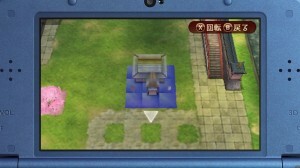 Players can choose the types of structures (eg. buildings) they want to build and where to place them on the grid. Structures can range from essentials of war (such as armouries and vendors) to curious odds and ends (such as a statue of the Avatar). To complete a structure, “Dragon Vein Points” are required (these can be acquired through battle). For example, 1 point is required to build a Level 1 Dawn Armoury or Rod Shop. 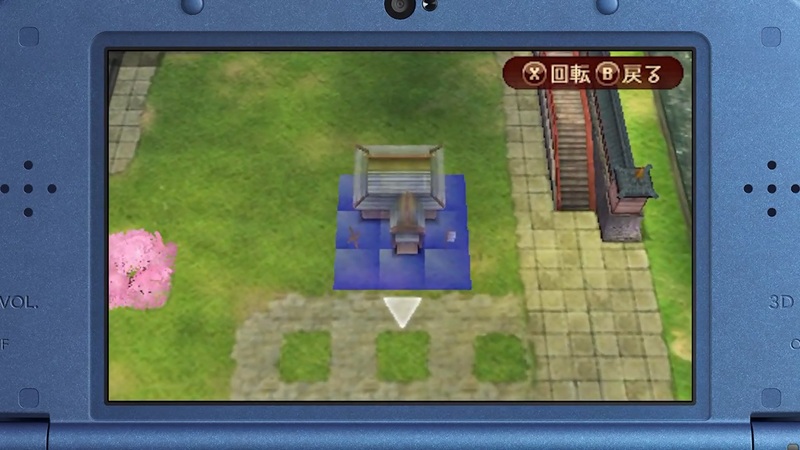 Dragon Vein Points can be used to upgrade certain structures too. For instance, after upgrading an armoury, there will be a wider variety of weapons and limited-purchase weapons may have more or infinite stock. Players can obtain useful items known as “resources” while in My Castle. Resources are divided into two types: mineral (eg. Quartz) and foodstuff (eg. Rice). Minerals are used to forge weapons, while foodstuff are used to cook dishes; both are used to craft accessories. Altogether there are 12 types of minerals and 10 types of foodstuff. To start with, each castle features two gathering spots–one for a specific type of mineral (eg. a Quartz Spring yields Quartz) and another for a specific type of foodstuff (eg. a Rice Paddy yields Rice). 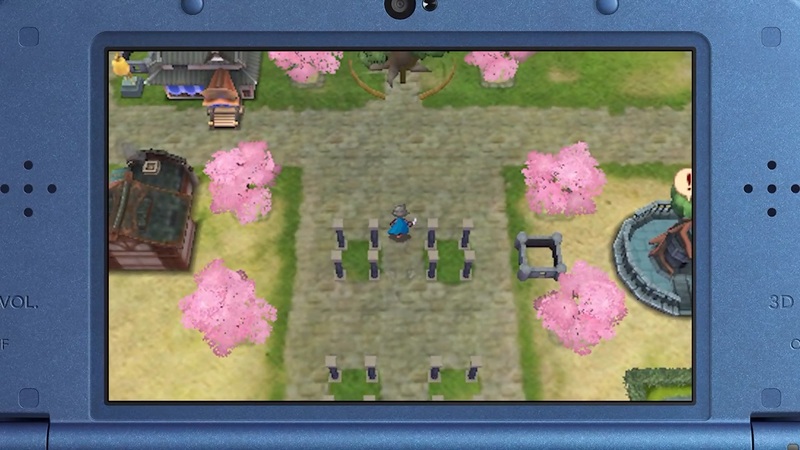 The exact types of gathering spots depend on the chosen campaign and the current playthrough. Because of this, resources gotten from these areas are known as “local specialties“. Although local specialties are easy to obtain, non-local resources require a fair amount of effort to obtain; typically, players must visit other castles to acquire non-local resources. The facilities in town are all managed by playable characters. 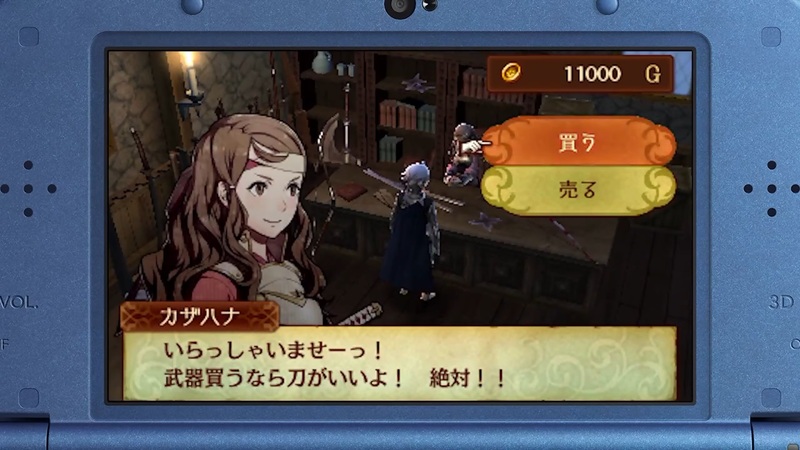 If it’s a shop, any weapons the character is proficient in will be on sale. Eg. if Hana is managing the armoury, all Katanas will be slashed in price. Like the Barracks, My Castle is subject to a Morning, Day, Evening and Night cycle. After each battle or once enough real time has passed, My Castle will advance to the next phase of the day.